In some case, we have to install Nvidia graphic card driver manually as Linux Distro did not come with the right driver needed. 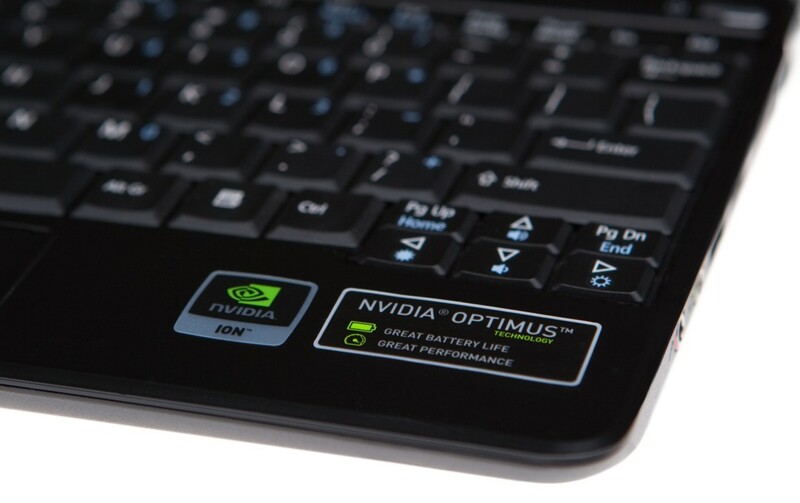 My laptop is equipped with Nvidia GeForce GT540M graphic card. Hopefully I could get the Nvidia Optimus feature to work on Linux by activating the Nvidia graphic driver via Additional Drivers (There are numbers of Nvidia drivers available). However, after complete installation of driver and restart, I cannot boot into Linux desktop environments. Boot into Linux Recovery Mode in GRUB. On the Recovery Menu, select root - Drop to root shell prompt. Reboot the computer and you will be to boot into Linux desktop without problem.